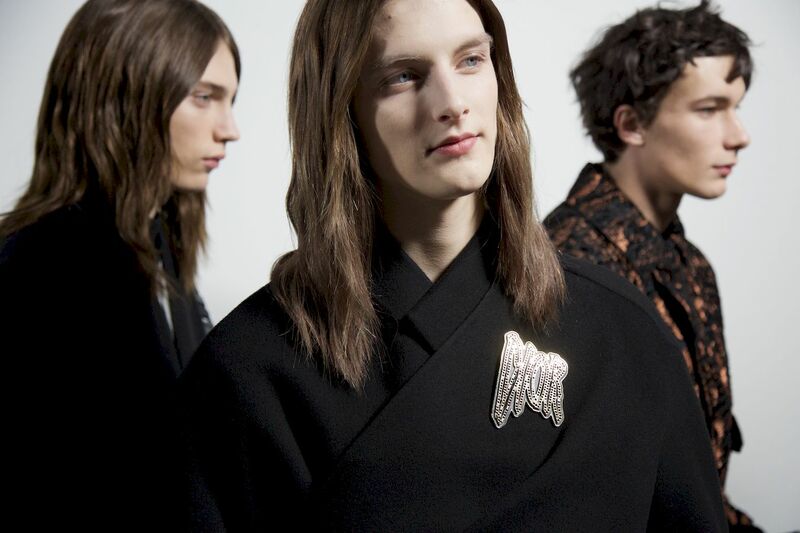 LESS than a month ago Kim Jones presented his third collection at the foot of the Eiffel Tower. 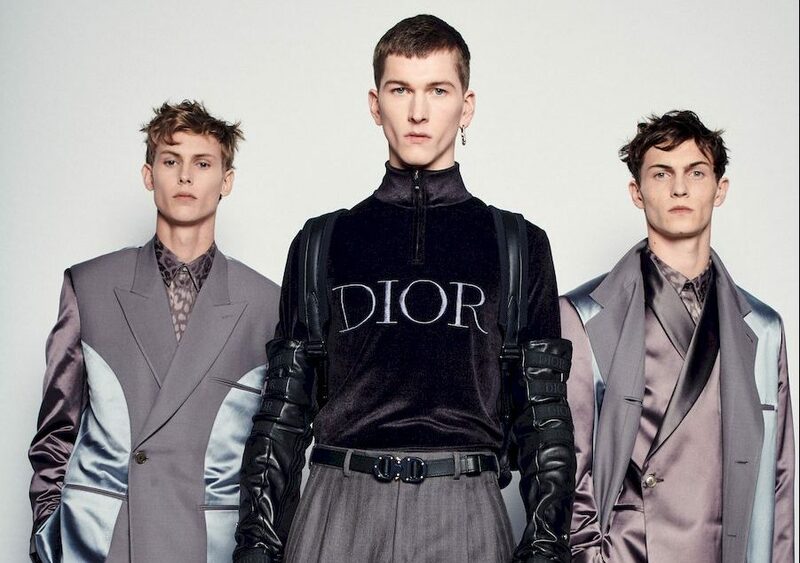 With two successful shows under his belt, the British Creative Director continues to amaze his audiences with his rendition of the new Dior Men in the latest Fall/Winter 2019 compilation. 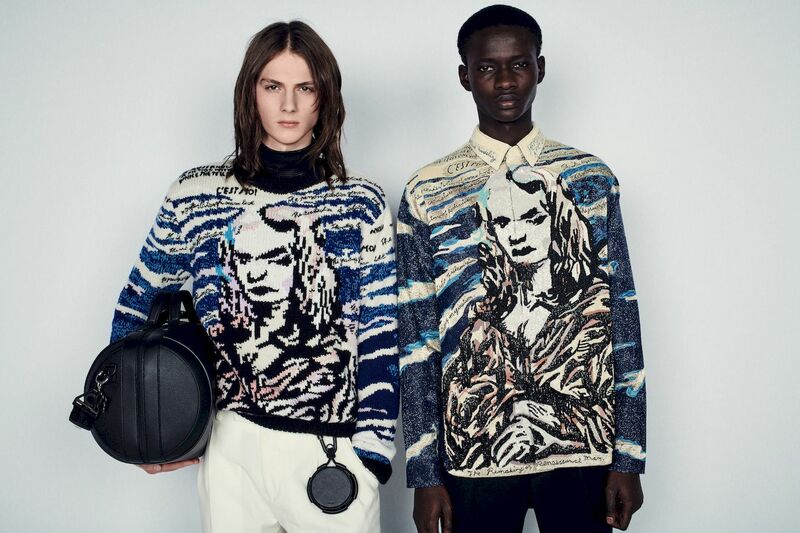 Drawing on the house’s couture heritage, and the brand’s love of and fascination with the art world, Jones teamed up with U.S. artist Raymond Pettibon to produce a collection that encapsulates the Parisian sentiment of a modern man. 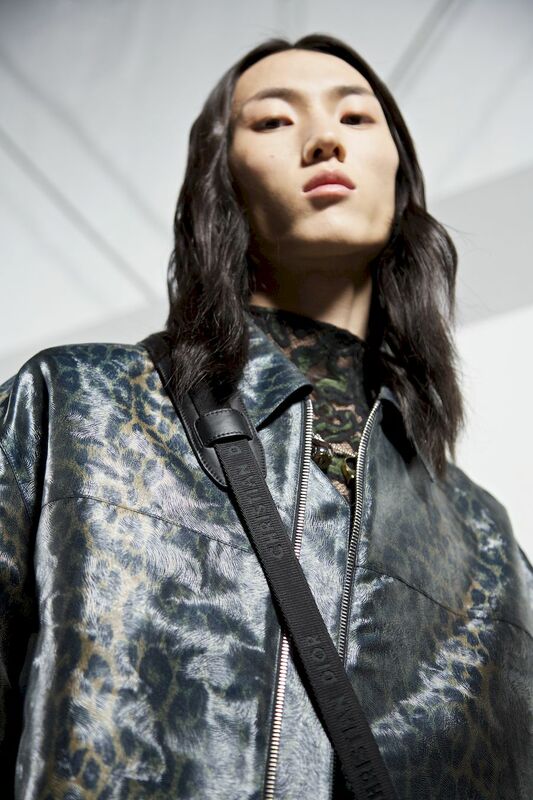 The motifs seen on the collection, taken from a combination of existing and new drawings specially created by Pettibon, were evolved into prints, knits, jacquards, and hand-embroideries. 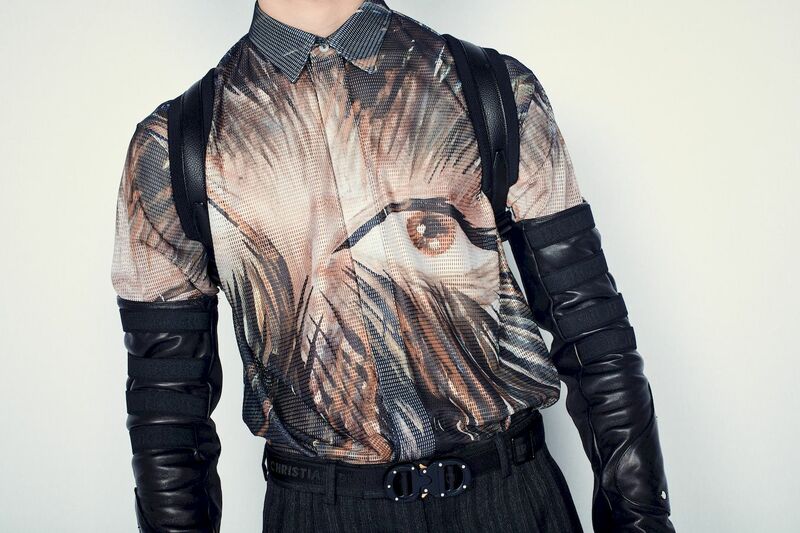 The art-inspired designs also took references from classical arts, combined with works inspired by Dior including the beloved Panthère. 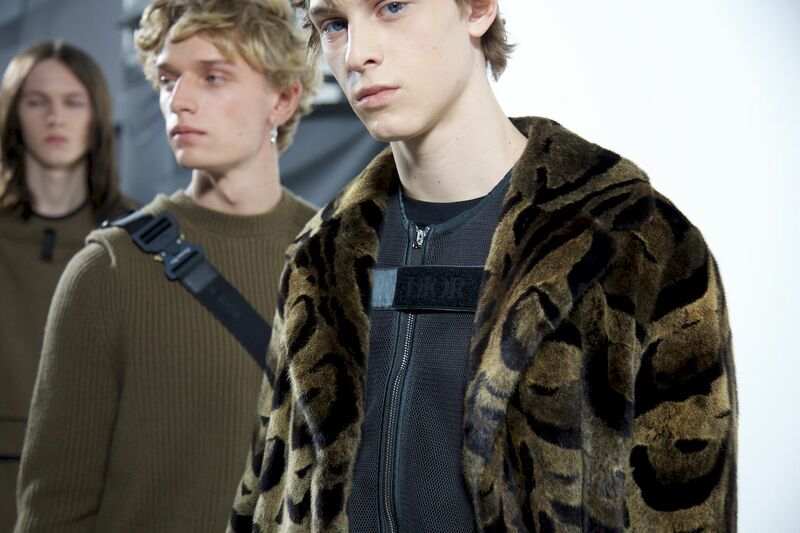 It’s joined by tiger and leopard patterns in knitwear and intarsia furs. 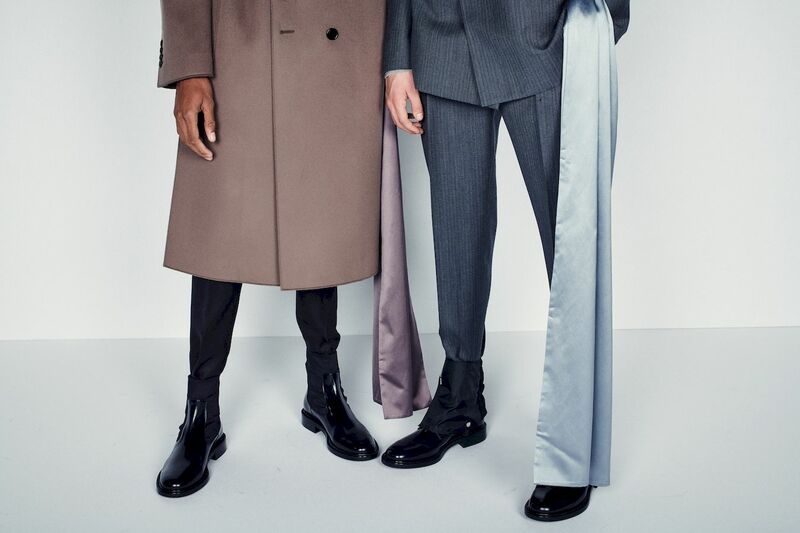 If the House of Dior represents elegance and femininity, Jones’ latest offerings are the masculine counterpart. 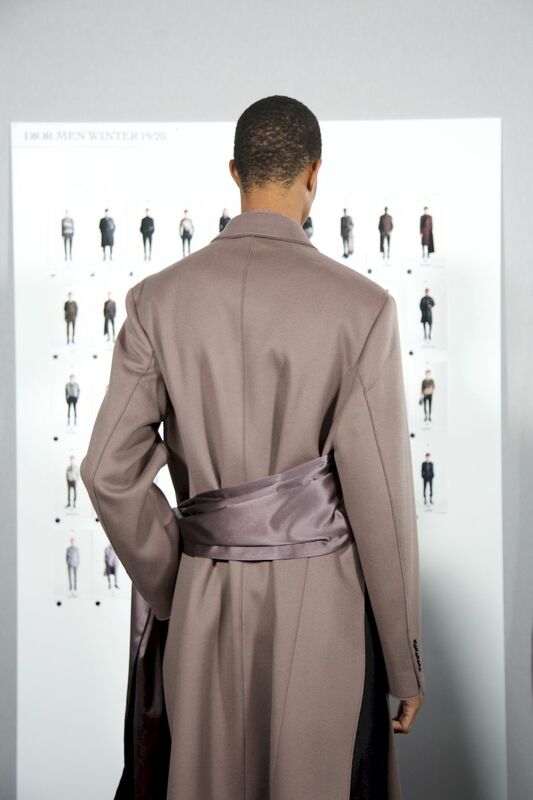 He illustrates the notion of couture through skillful tailoring. 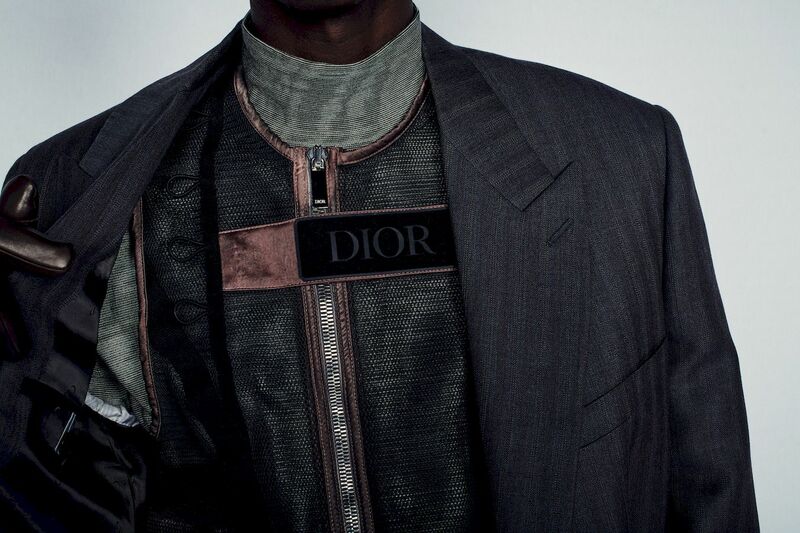 The meticulous craftsmanship is seen throughout the collection, for example, in the inlaid portions with panels of satin, as if the lining is exposed. These techniques are rendered in exquisite fabrics inspired by a 1955 Dior dress. 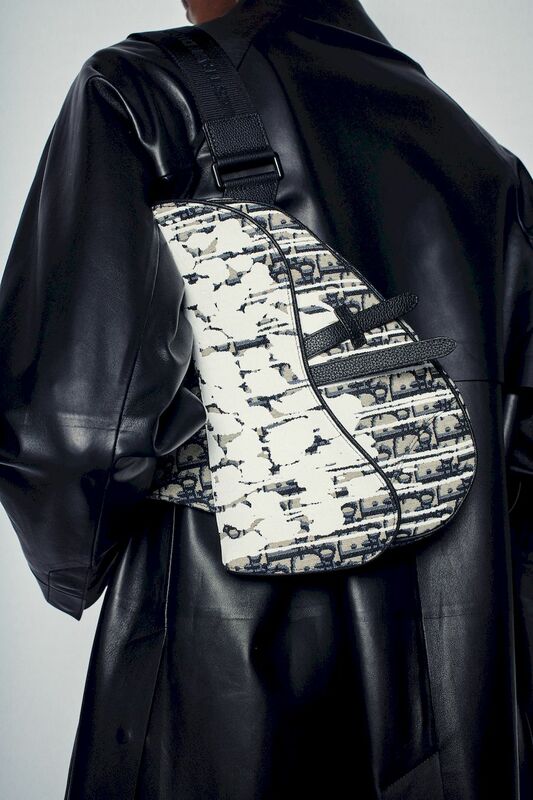 We also saw the return of the double-belted bag from last season with newly adapted versions. 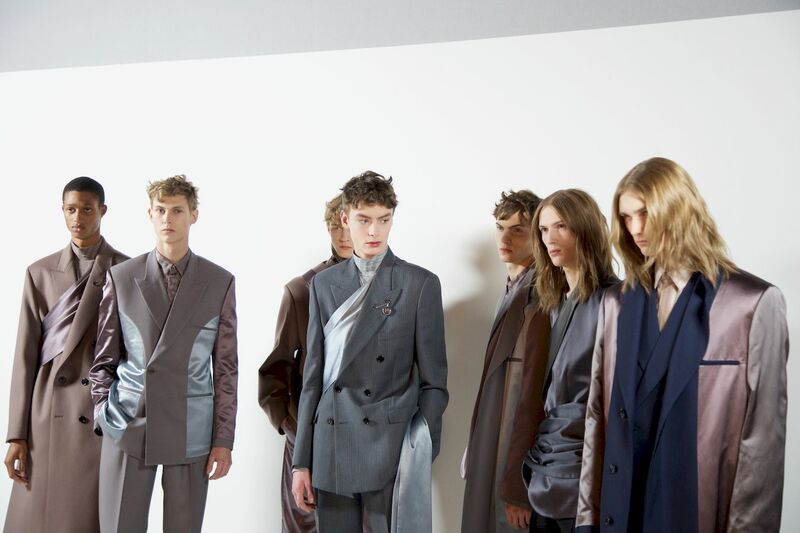 For the latest palette, Jones opted for more muted, darker tones that incorporated bursts of colourful graphics and prints on technical fabrics. 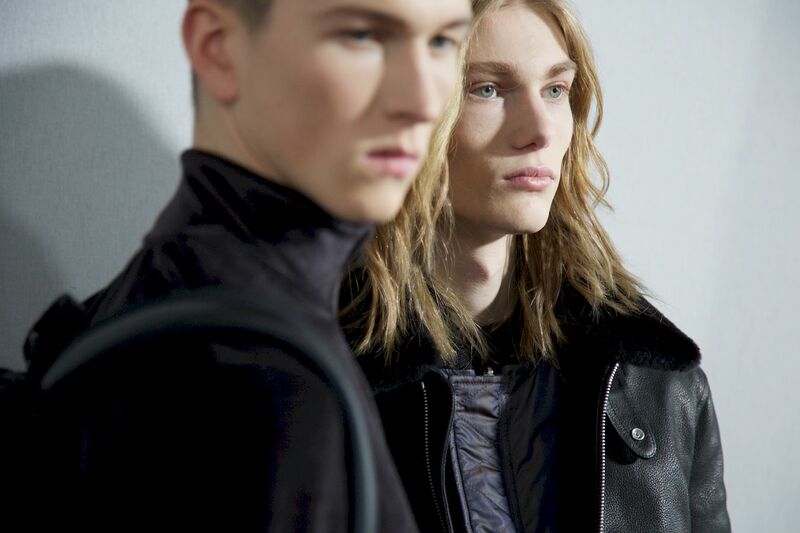 The basic silhouette varies from oversize outerwear to well-tailored leather jackets. 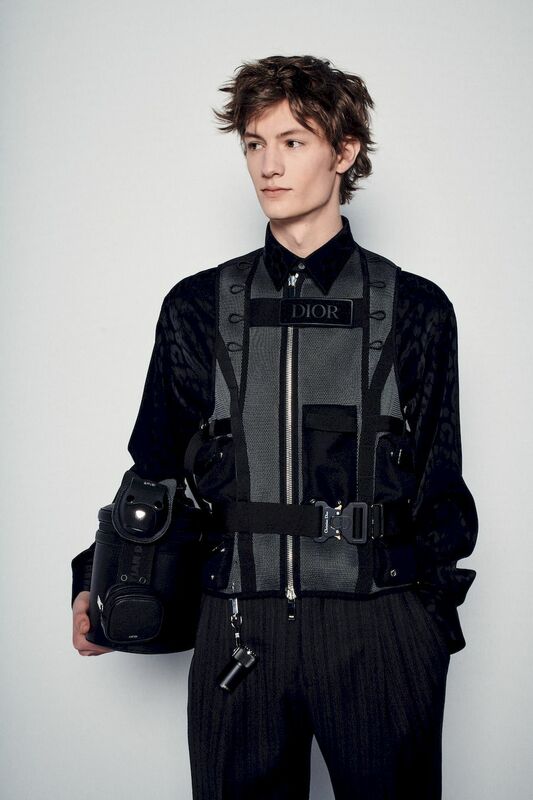 The collection according to Dior is “in essence an act of translation: from feminine to masculine, from art to fashion, from then to now. It’s about examining the past and making it speak to the future”. 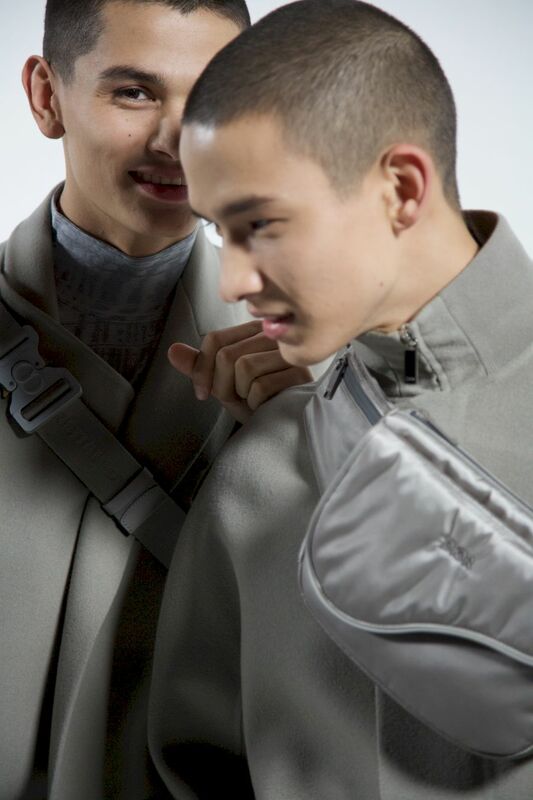 Here are some behind-the-scenes footage from the Dior Men Fall Winter 2019 show in Paris.